There is also a blog post here where you can learn all about the other contestants. 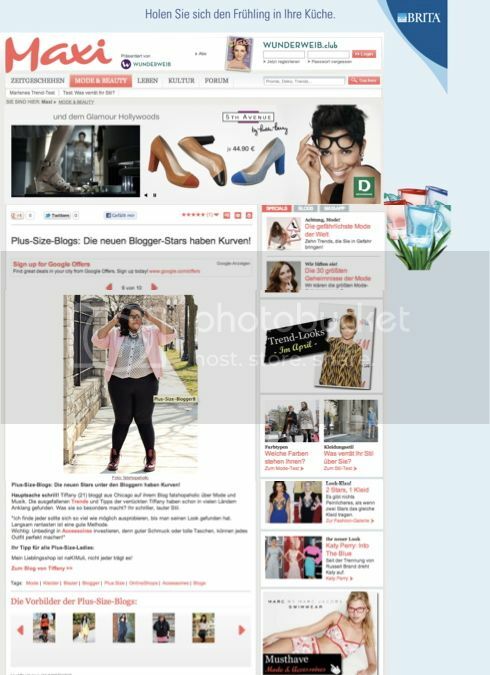 Speaking of features here is a interview I did along with some other amazing bloggers for German magazine Maxi here. 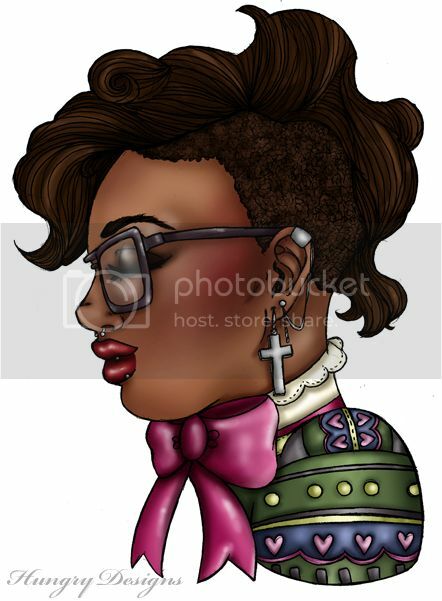 Finally, check out this amazing drawing of me by Hungry Designs if you haven't; she did an amazing job.